The University of Virginia’s HoosMining team was first established in 2013 as a subsidiary of U.Va. ASME. 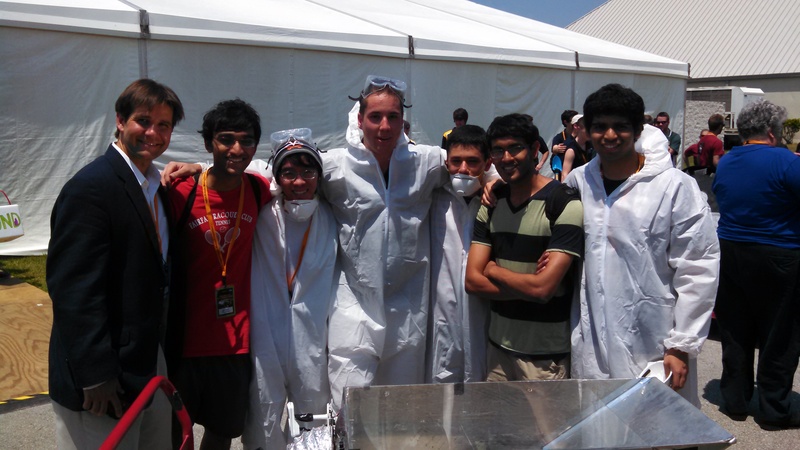 Each year we design and build a robot and then travel to the Kennedy Space Center to compete in the annual NASA Robotic Mining Competition. After days of no sleep, final touches are made to the rover in a hotel room in Florida. 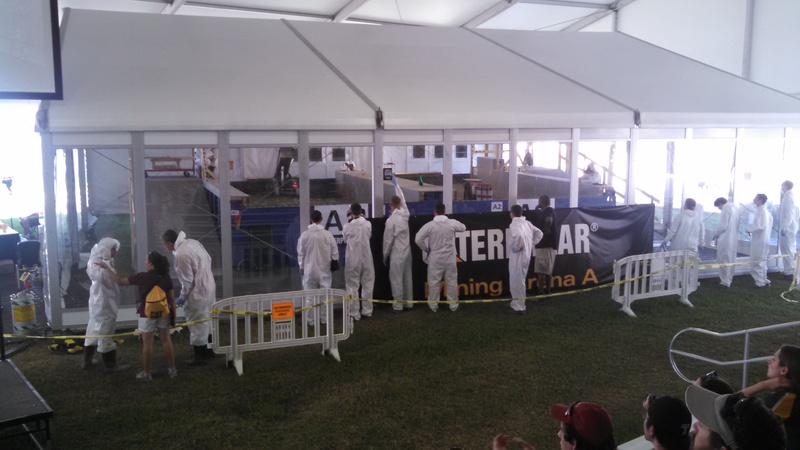 Competition (students wear protective suits and masks to minimize exposure to the regolith – pulverized rock dust – that simultates lunar and Martian soil).